(Airs 5/20/18 & 5/21/18) The Media Project is an inside look at media coverage of current events with WAMC’s CEO Alan Chartock, Judy Patrick, Vice President for Editorial Development for the New York Press Association, Cailin Brown, Chair of the Department of Communication at the College of St. Rose, and Associate Editor of the Times Union Mike Spain. On this week’s Media Project Alan, Judy, Cailin and Mike talk about President Trump lashing out against people in his administration who leak news, a Supreme Court decision on sports gambling could be a boon to the media, many newspapers are doing away with public editors, and much more. (Airs 5/13/18 & 5/14/18) The Media Project is an inside look at media coverage of current events with WAMC’s CEO Alan Chartock, Cailin Brown, Chair of the Department of Communication at the College of St. Rose, and Daily Freeman Publisher Emeritus Ira Fusfeld. On this week’s Media Project Alan, Rex, Cailin and Ira talk about President Trump’s anger toward the media and how the press does their stories under his administration, the Managing Editor of the Berkshire Eagle resigns over ethical issues with the paper, the Sun Sentinel apologizes for putting a gun ad on the front page, and much more. (Airs 4/28 & 4/29/18) The Media Project is an inside look at media coverage of current events with WAMC’s CEO Alan Chartock, Judy Patrick, Vice President for Editorial Development for the New York Press Association, and Daily Freeman Publisher Emeritus Ira Fusfeld. 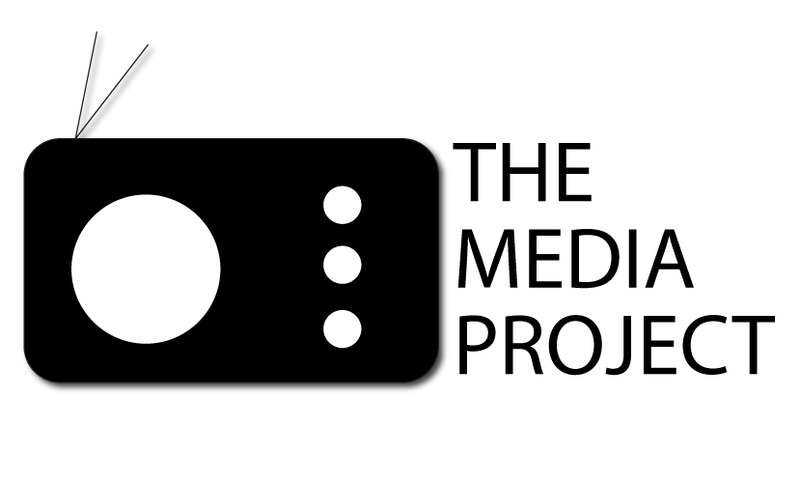 On this week’s Media Project Alan, Judy and Ira talk about a watchdog group that reports hatred of journalists on the rise worldwide, local newspapers fear tariffs could cripple them, Denver's mayor sticks up for local paper saying 'It's important for democracy', and much more.